Barely announced a week ago and it is already out for pre-order with some UK retailers. 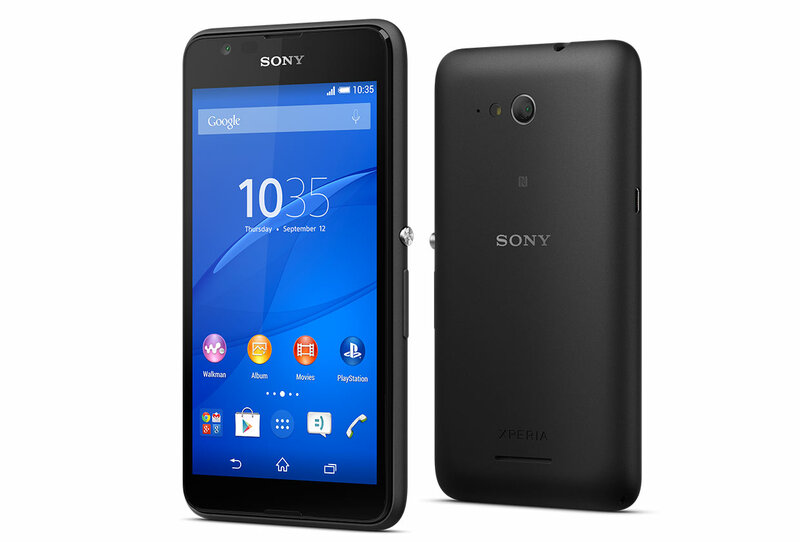 Let us see if Sony’s latest in its Xperia line of smartphones, the Sony Xperia E4g. 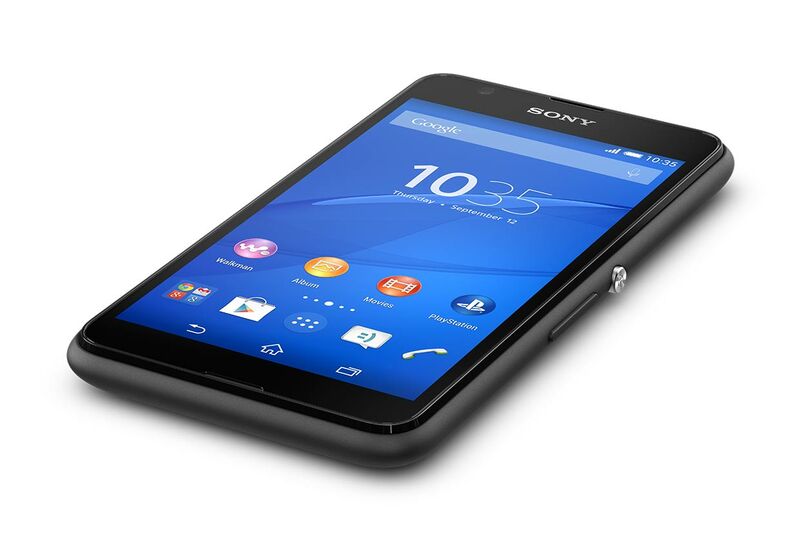 It is worth the wait till early April when Clove.co.uk is expected to receive its first stock of Sony’s 4G capable version of the reliable and reasonably priced Xperia smartphones. First the good news: Touted for an India release some time in the future, Sony Xperia E4g is a hardy, reliable smartphone for those looking for performance without burning a hole in the pocket. 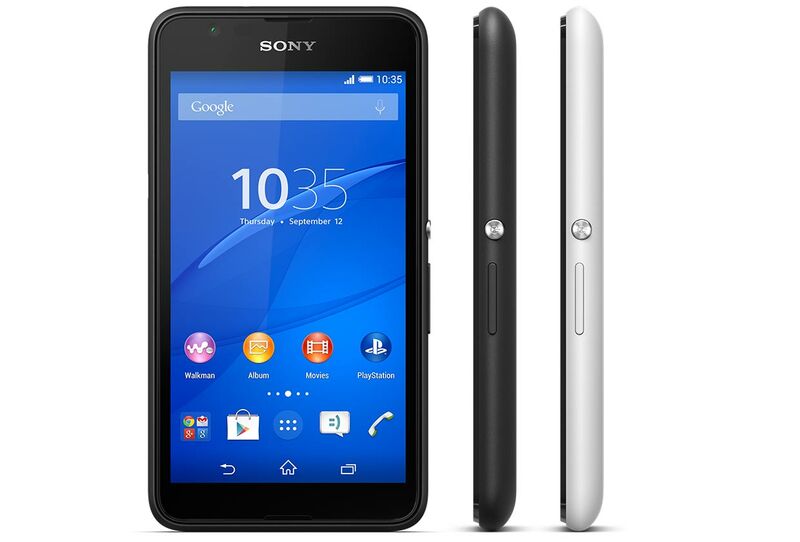 Available in black and white body colors, the Xperia 4G sports a 4.7 inch display with 960×540 pixels touchscreen. Powered by a 2,300 mAh battery, Sony claims its latest offering can give you 2 days of battery life because of its improved efficiency. Packed with a 1.5GHz quad core processor, backed by 1GB RAM, and 8GB (extendable up to 32 GB) storage, the 135 gram Sony Xperia E4g can switch between apps and streamline your browsing experience. Further, it is fitted with a LTE/4G modem to support lightning fast internet connections with download-speed of 150Mbits/s and upload speed of 50Mbits. The flipside, of course, is the 5 MP primary camera and 2 MP secondary camera, with built-in flash feature. Sony tries to make up with HDR Imaging and auto scene recognition that can adjust itself to 52 pre-set scenarios to give you fuller, better light adjust photos. For those in the UK looking for a smartphone that works as hard as you do without costing too much, you can pre-order your Sony Xperia E4g at Clove.co.uk for £125, at Mobile Fun for £110 and on Amazon.co.uk for £129.99. The latter two websites do not specify a delivery time-frame. Up for grabs now are SIM-free and unlocked versions of the smartphone.